Design and Technology at Acre Hall is taught through a theme based curriculum in both Key Stages, where possible. 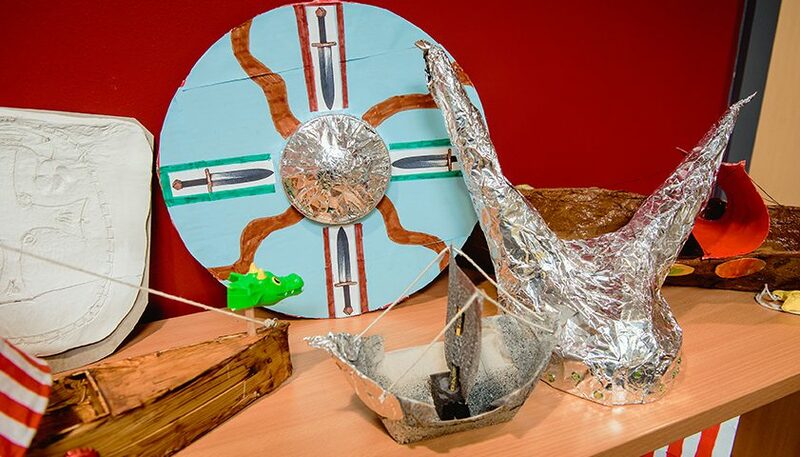 Pupils will be encouraged to apply their own ideas creatively and practically, to engage in a process of investigations and tasks leading to a sequence of outcomes, progressing to designing and making products. Pupils will evaluate their product to see how it works or how it could be improved. The subject allows for a degree of autonomy and control and children will be encouraged to use knowledge and understanding gained from other subject areas. Pupils will be given the skills and opportunity to work with a range of materials and ingredients. They will be given the opportunity to think about how design can have an impact on the environment around them. Following health and safety requirements.